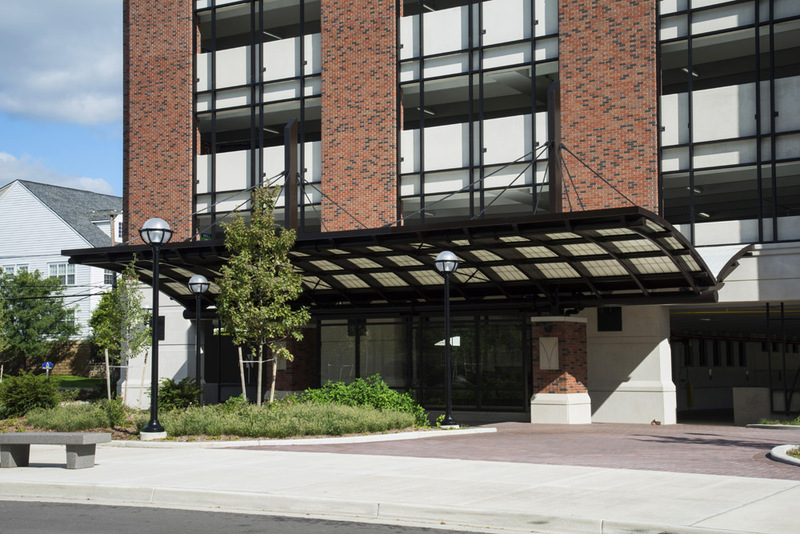 This University of Michigan parking garage was the recent recipient of the 2015 All Precast Solution Award from PCI (Precast/Prestressed Concrete Institute). 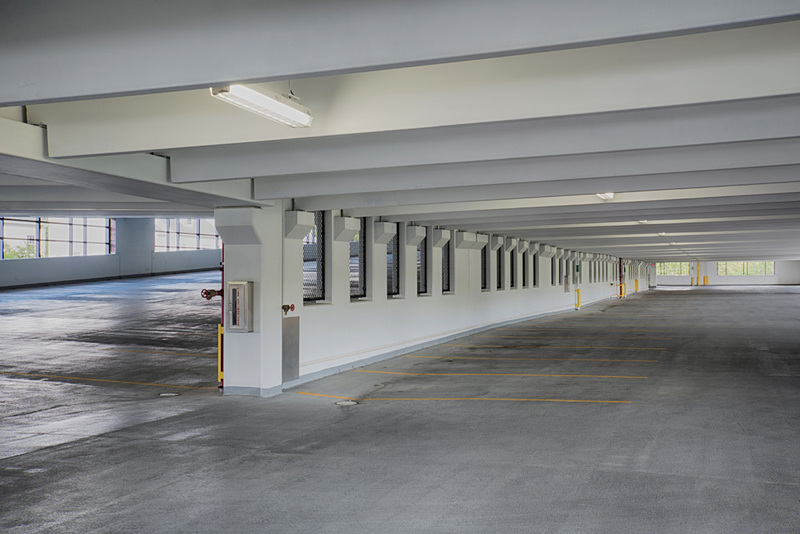 This new 730 space, six level parking structure located near the health campus in Ann Arbor features a precast concrete structural system with integrated architectural finishes that not only provided the most economical solution for the client but also the most expedient construction phase delivery. Enhancing the facility in the historic neighborhood, the design emulates the existing architecture of the community including piers, arches, banding, keystones and cornices on the façade giving it the look of a traditional brick and stone structure. Hoch provided specialty precast engineering and coordination with precast fabrication and design professionals.